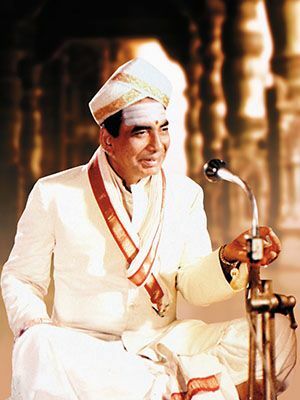 The Hindu here in Chennai runs a column called ‘Blast From The Past’, where historian Randor Guy writes about one old Tamil film, every week. 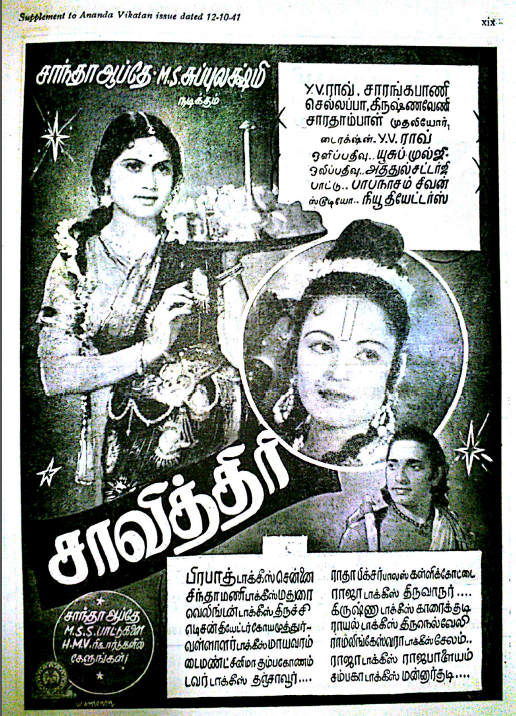 This week, he wrote about “Thirumazhisai Aazhvaar”, a movie released in 1948 starring Carnatic musician Dhandapani Desikar (click on the picture to read the full story). At TCRC, we have the song books of numerous films from the same era. Song books used to be released by film producers then, along with the records bearing the songs of the movie. These books are treasure troves for film aficionados and in some cases where the original film print has been destroyed, they serve as the only source of information about the film’s production process and the crew which worked on it. They typically contain lyrics of all the songs featured in the movie.